DJ Claptone: Berlin deep house master will perform at Lasta matinee. DJ Claptone, one of the most popular artists of the German deep house scene, will be the special guest on Sunday (25.08) on the new matinee at Lasta. Admission will not be charged, but crowd will be able to enter only with special invitations that will be distributed on this week parties. After a fantastic matinee made by Hot Since 82 two weeks ago, GS “Last” continues to return the true spirit of the day party in the capital. 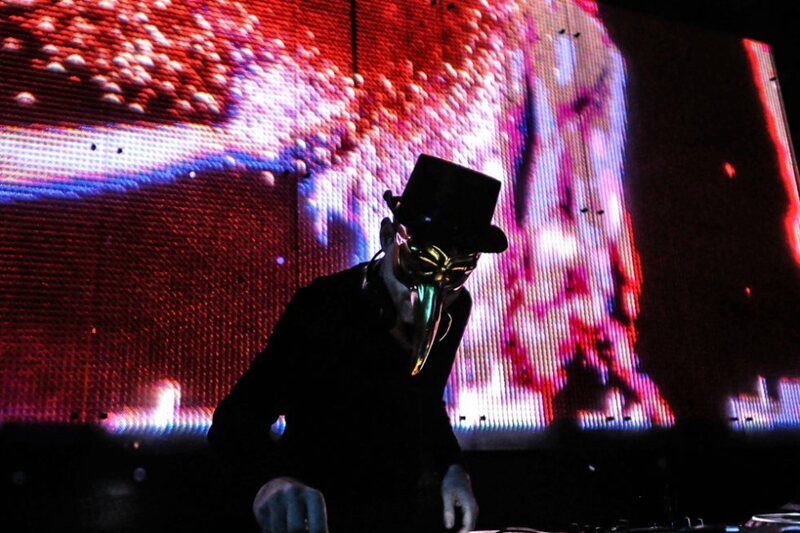 Claptone comes from the label “Exploited” and his tunes “Wrong”, “No Eyes”, “Good To You”, “Night On Fire” became easily popular among lovers of deep house. 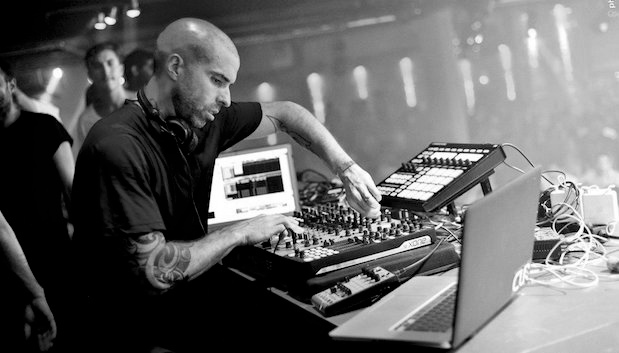 He is known for his appearances- wearing a mask, and his sound has been described as deep and dazed, with a touch of melancholy, which is mixed with juicy funk. Sunday matinee kicks off at 6 pm, party will also feature local performers – Zwein DJ duo, consisting of Nemanja Tanoksić and Nenad Jovanović and Daniel Chehranov. Otherwise, a nice prelude to visit DJ Claptone on “Lasta” will begin since Thursday. At that time, RnB & Hip Hop Night “Lasta Goes Hip Hop” (Ike Dadah Selecta, BYP), the day after the “Dancing oh the river” (Groovyman, Dooshan, Ales), and on the Saturday “Stars in Your Eyes” party (Bross, Peppe & Goran Starcevic). Admission to all parties, including the matinee, will not be charged, but the party on Sunday crowd will be able to enter only with special invitation.